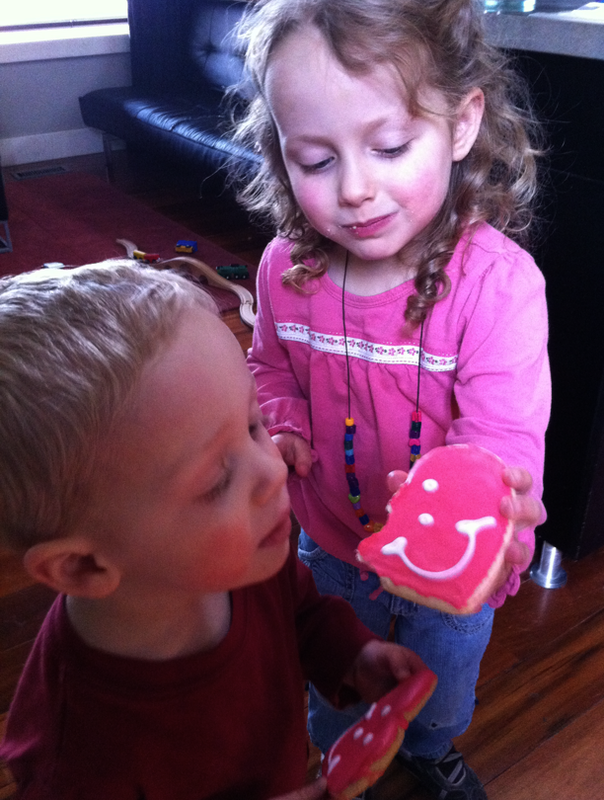 REVIEW: Valentine Heart Shaped Cookies from Smiley Cookie! Need some cookies for Valentine's Day? I personally don't need a holiday to eat a dozen cookies. :) We tried out these heart shaped cookies and my family made lots of "mmmmmmm" noises. 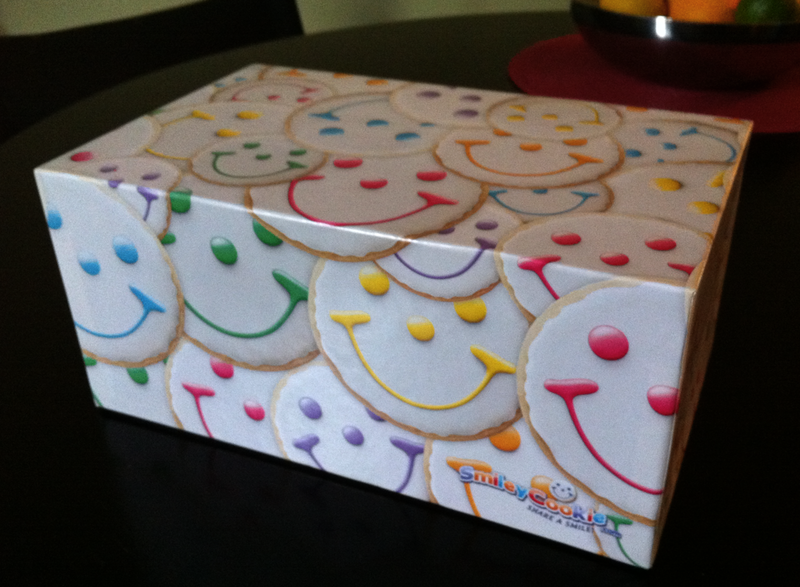 Smiley Cookie bakes them fresh with pure ingredients and will ship them right to your door. A dozen valentine day cookies cost $13.99 and you can use code BLOG10 to get 10% off! We all enjoyed them and were happy with how soft they were. I also really liked the icing and my kids really liked the smiley faces. :) We all agreed that receiving this package at our door was the best thing that happened that day. 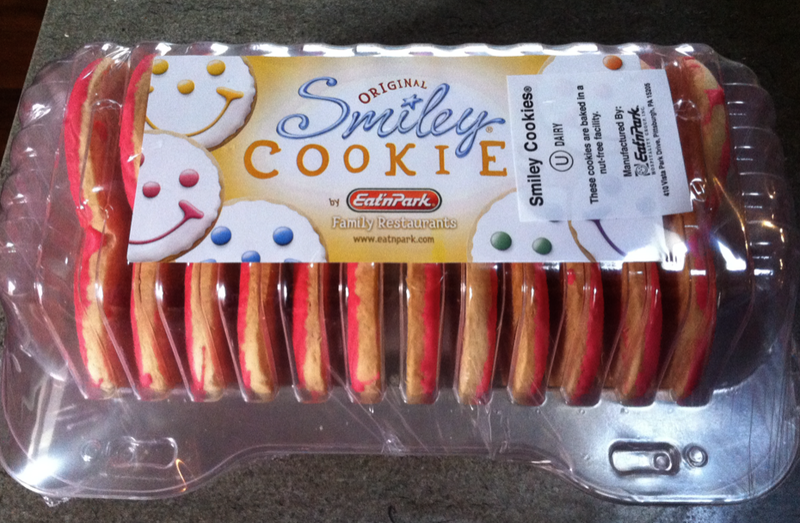 Smiley Cookie also has Valentines day Gift Baskets with their quality cookies. From the Website: "Got your heart in your mouth? 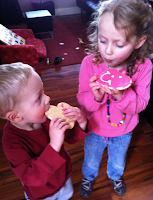 So do we, because a heart sugar cookie is the best way to get a taste of love’s ultimate temptation. We then package each heart shaped Smiley Cookie and original Smiley cookie fresh as can be for delivery to whomever you choose. 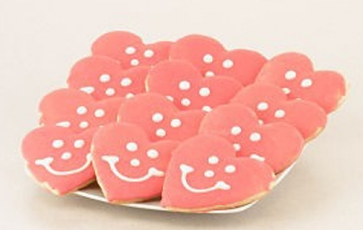 So whether you’re looking a way to initiate a heart-to-heart, or simply to send a heart-warming message, the heart Smiley Cookies in our Heart-to-Beat Combo are the answer — loved by one and all!" Excellent post. I was checking continuously this weblog and I am inspired! Extremely helpful information particularly the ultimate phase :) I deal with such info much. I was looking for this particular information for a long time. Thanks and good luck.